Krakow - our home town. Krakow, the former capital of Poland, the seat of the former kings of Poland, the home of the oldest university in this part of Europe, a place with hundreds of unique monuments and dozens of museums and galleries, is one of the most beautiful cities in Europe and one of the largest cultural centres. Krakow - our home town. Krakow group trips prepared by insiders. Krakow is where we live and Krakow is our life. Here, for the last 20 years we have been welcoming and receiving our guests - guests like you. 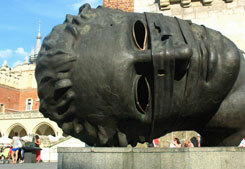 We organize group trips to Krakow, Poland tours, pilgrimages, Krakow school trips and Auschwitz study tours. 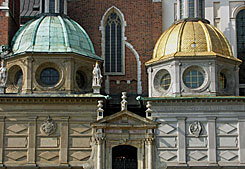 We have arranged Krakow trips for students, adults, pensioners for associations, clubs, parishes and for professionals. We will be happy to adjust our trips proposal to your requirements. We prepare quotes and programme proposals upon request. Feel free to ask any questions. 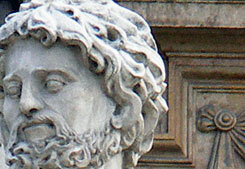 We know almost everything about Krakow. After all it is our city! 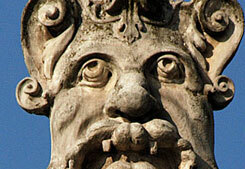 Below we present a few typical Krakow group trips suggestions.